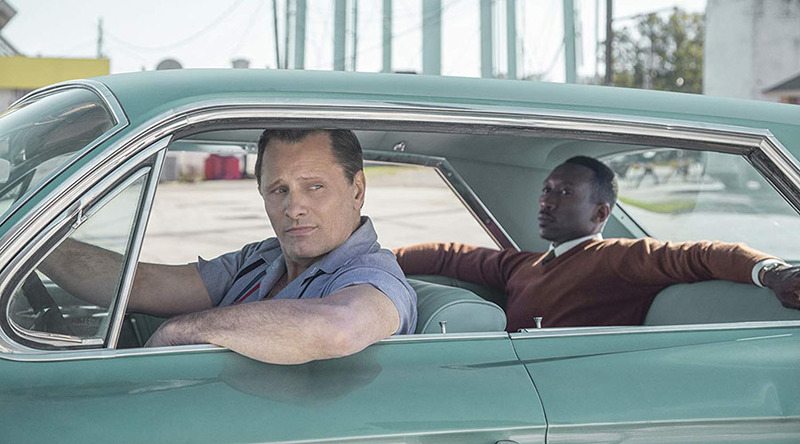 Side-stepping the back and forth conversation regarding Green Book’s historical accuracy for now, one is impressed with the film’s expansive entertainment value. It is engaging, uplifting and features some very strong acting performances. There are confronting moments but the film focuses most strongly on the budding friendship developing between its two main players. Italian American Tony Lip (Viggo Mortensen) is a salt of the earth kind of guy who is hired to drive Dr. Don Shirley (Mahershala Ali), a hyper intelligent and cultured man of colour through the American South for a musical tour in the sixties. They couldn’t be more opposite. The oppression in the South at the time towards people of colour becomes the catalyst for the two finding common ground. That racism is not shown in even a close manner to its actual horror at that time and in this way the film does present a revisionist history of events. It would have been very easy for the filmmaker to overwhelm the audience with how truly awful it was back then. The film’s goal is to entertain while delivering a soft message and in that matter it excels. It does oversimplify a very negative and complex situation. People’s advancement towards overcoming racism will always happen in small steps and Green Book succeeds in providing one of those steps.